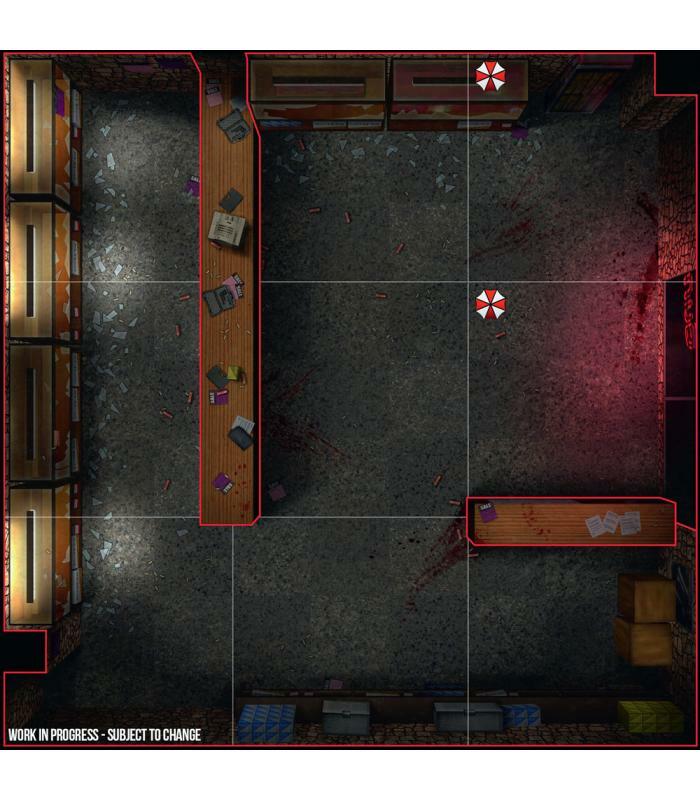 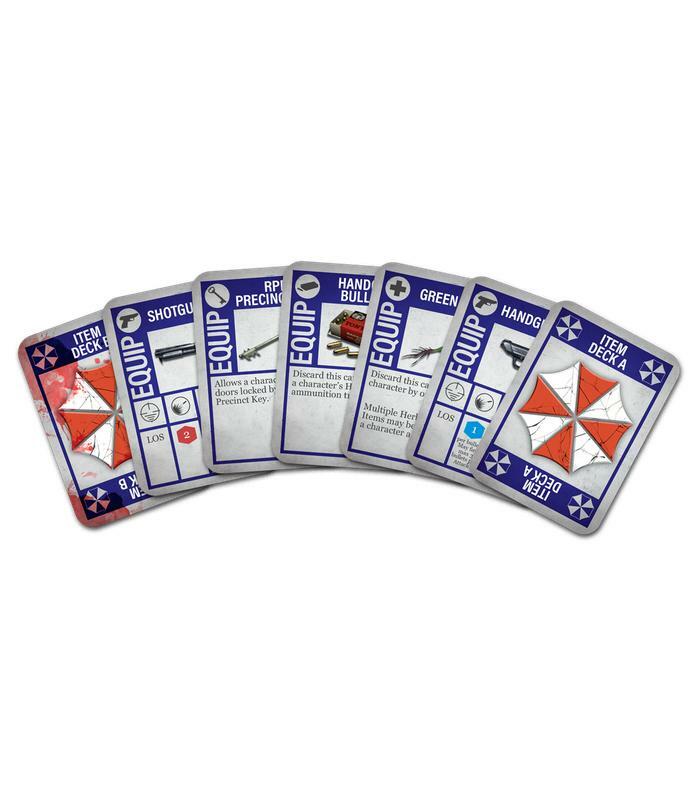 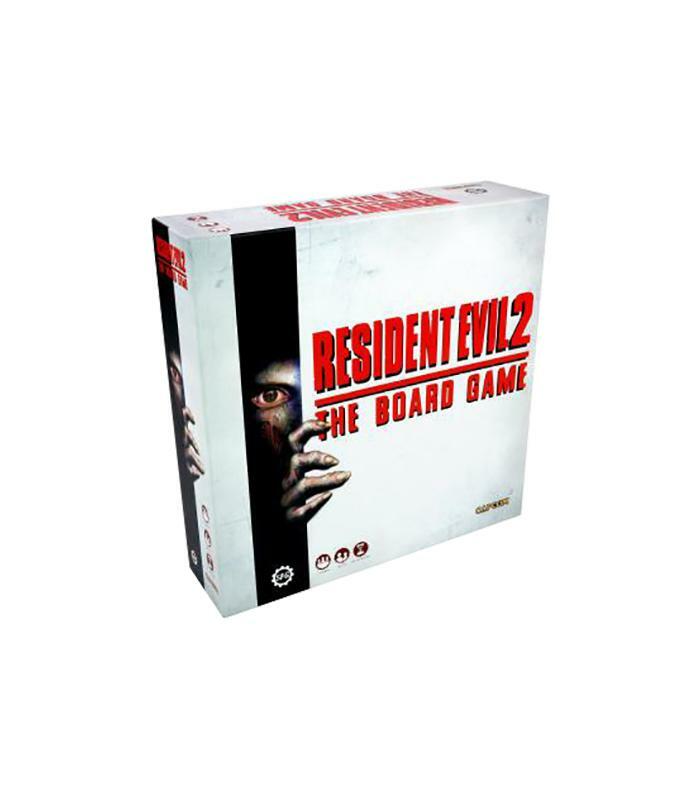 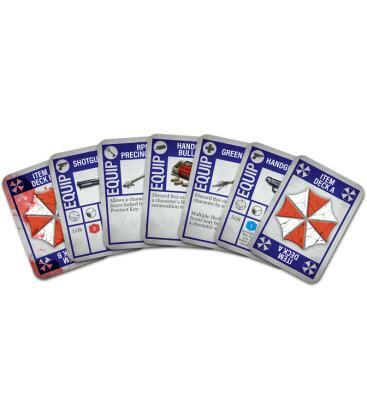 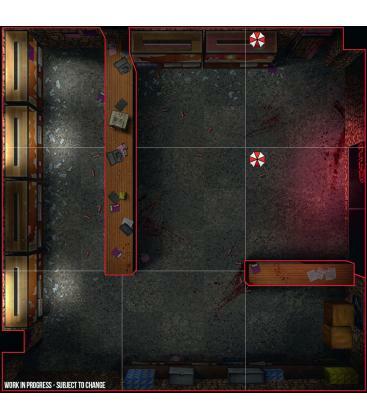 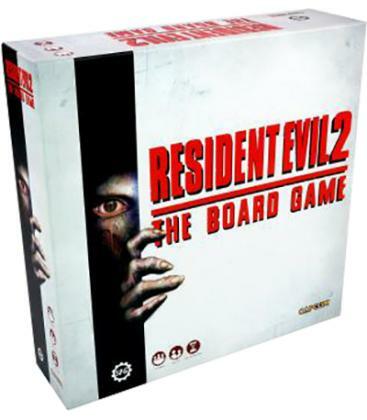 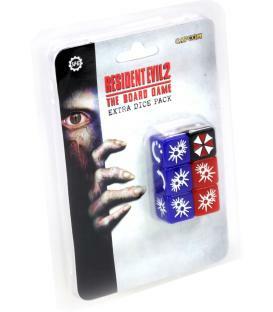 Resident Evil 2: The Board Game is a co-operative Survival Horror Board Game for 1-4 players set in the rich and immersive Resident Evil Universe. 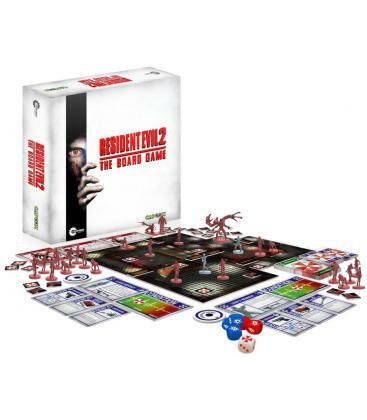 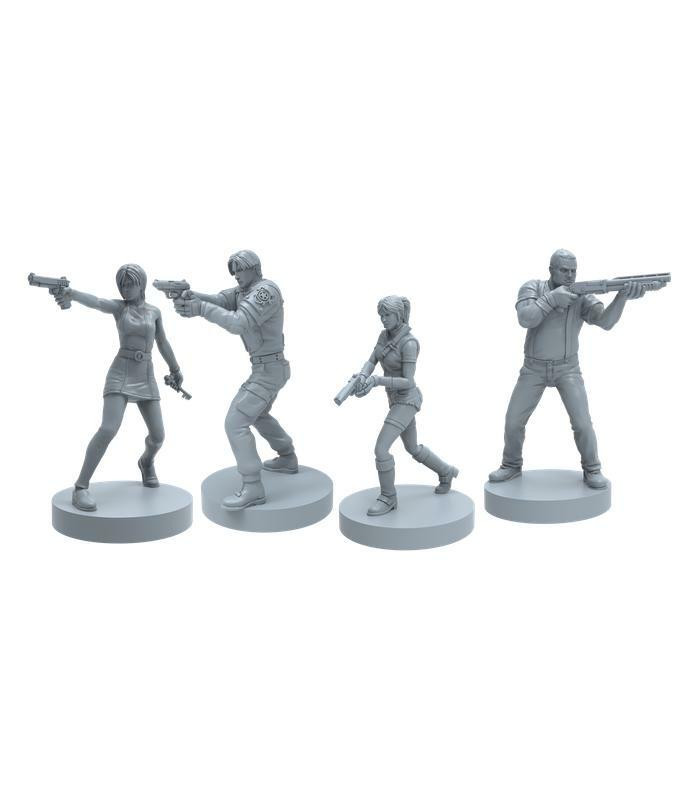 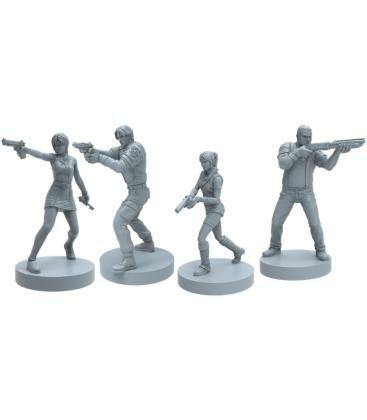 World-class Miniatures and innovative new mechanics help deliver an experience that captures the essence of the much-loved video game, with Players venturing into the Zombie-infested streets and buildings of Raccoon City in a desperate fight to escape the nightmare! 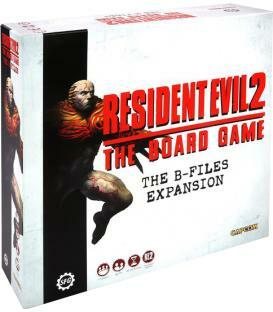 Contains: 24 highly detailed plastic Miniatures, 26 Double-sided Game Board Tiles, 155 Cards, 4 Player Health Track Boards, 11 Tracker Dials, 6 Dice, 84 Tokens, 1 Rulebook and 1 Scenario Book.